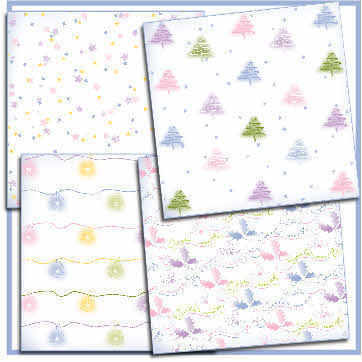 Four Christmas backing papers in pastel colours. 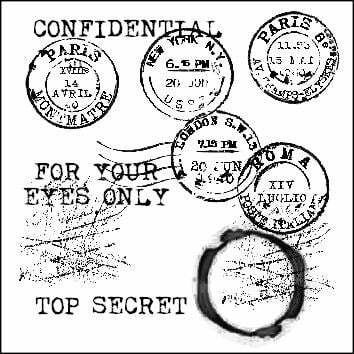 Each paper 6" square. Pastel Trees with blue stars, Pastel Stars, Pastel Baubles and Pastel Holly with 'Santa's Coming' wavy text. This will be emailed to you and postage will refunded if you are not having items posted. For personal use and selling your finished items, not for resale as printouts or digital items.